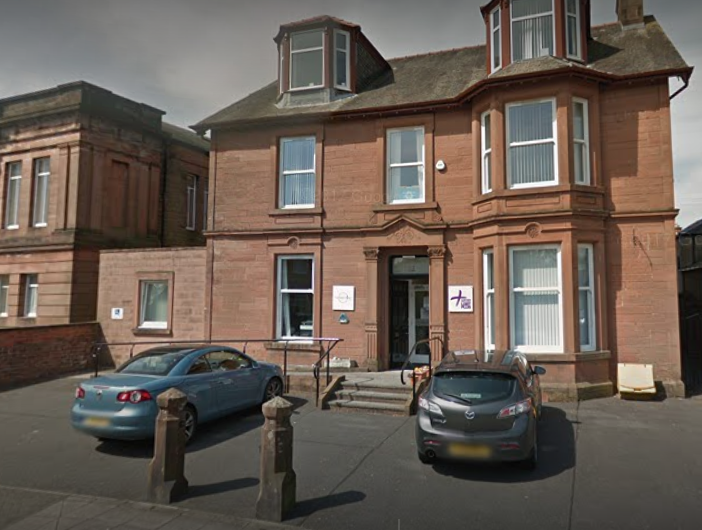 Drop into the office in Dumfries on a Wednesday afternoons between 1pm and 3:30pm for a cuppa and chat. 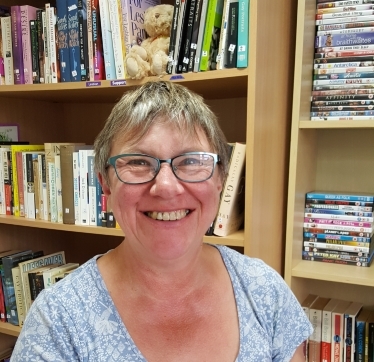 Perhaps take out one of our 300+ books or 200+ DVDs from our new library Service. 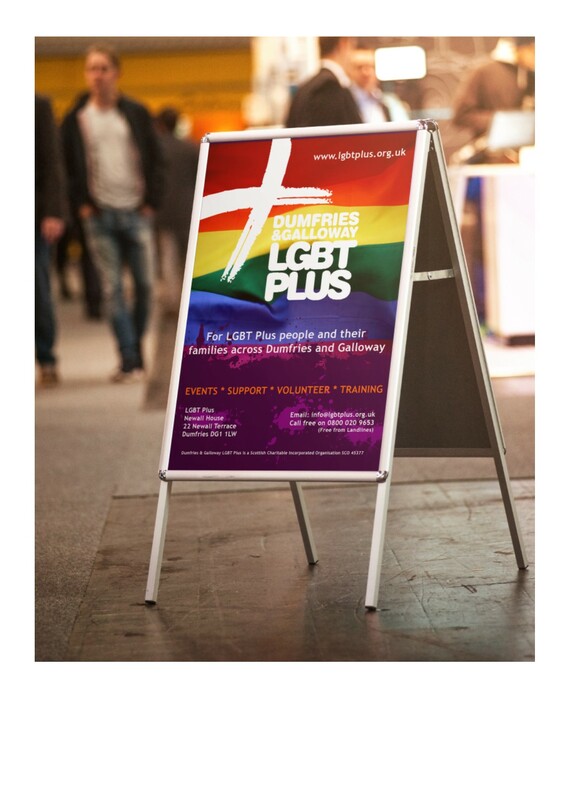 Due to accessibility, if you have mobility issues, please email info@lgbtplus.org.uk or call us on 0800 020 9653 to allow us to book a meeting room. We would encourage you to book a place via the booking form below if you plan to drop in for a chat so we know who to expect.